A6HeavyDutyRustStainandMineralDepositRemover is a concentrated product based on mixture of wetting and cleaning agents fortified with several types of acids and corrosion inhibitors. 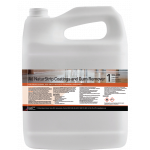 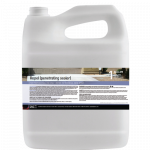 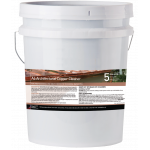 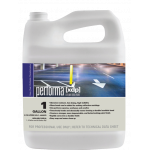 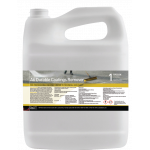 This product effectively removes iron and manganese stains from concrete and masonry surfaces without allowing the stain to bleed. 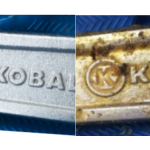 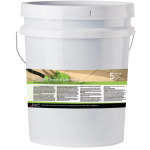 Hard water and mineral deposits are effectively removed from most substrates and this product can be used to intentionally etch cementitious surfaces before further treatment.